Toenail fungus is a common medical problem among both men and women, and it tends to become more common as we get older. 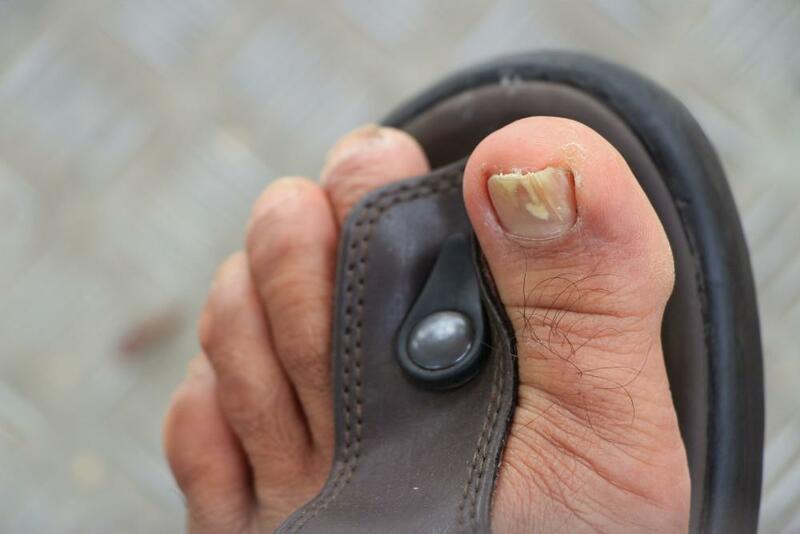 The National Center for Biotechnology Information (NCBI) reports as much as 12 percent of the U.S. population suffers from toenail fungus, also referred to as onychomycosis (which literally means "nail fungus disease"). Many people make the mistake of thinking they can ignore toenail fungus or treat it with over-the-counter products. But the fact is, not only should a nail infection never be ignored, it also requires the care of a medical professional to get to the root of the fungus and eradicate it. 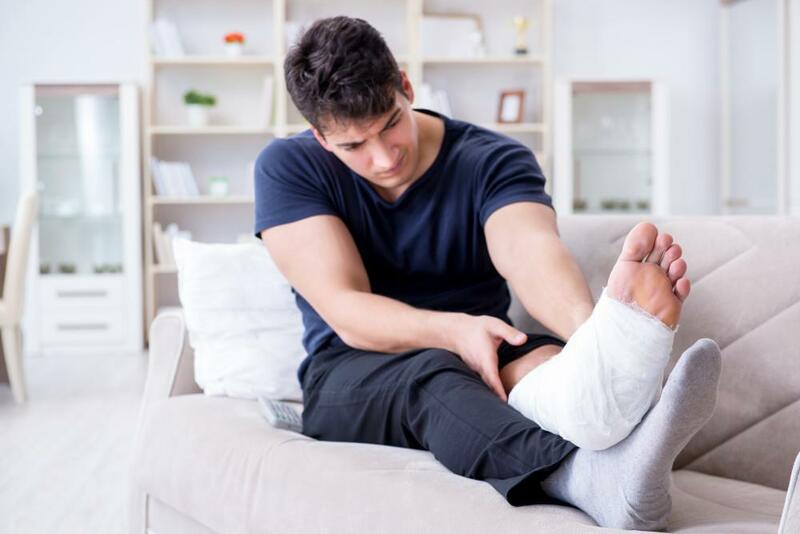 At Animas Foot and Ankle, we offer the most advanced toenail fungus solutions to help patients relieve their symptoms and get rid of the fungal bodies responsible for the infection. While toenail fungal infections can be stubborn, we rely on customized treatment plans designed for the individual patient for successful results. Walking around barefoot near public pools and showers can also increase your risks for picking up the fungi that cause the infections, and you can also become infected if you share shoes or socks with someone who has an infection. A toenail fungal infection, like any other infection, requires medical attention. An infection occurs when a pathogen — in this case, a fungus — enters your body and overwhelms your immune system, effectively “taking over” a part of your body and interfering with your health and well-being. 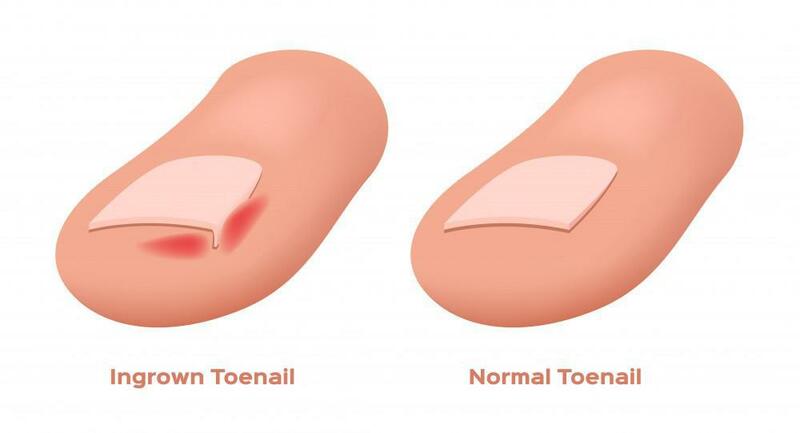 Although a toenail infection may not be life-threatening like some other infections can be, it still compromises your health, and it’s important to eliminate the fungus to restore normal health and function of your nail beds and your foot. Without treatment, your nail will become badly discolored, and it can even peel or fall completely off. Plus, untreated fungal nails can be very sore, especially when the tender area is pressed by shoes. Some infected nails can even give off a very foul odor. Toenail infections can also spread, either to neighboring toenails or to other areas of your foot. 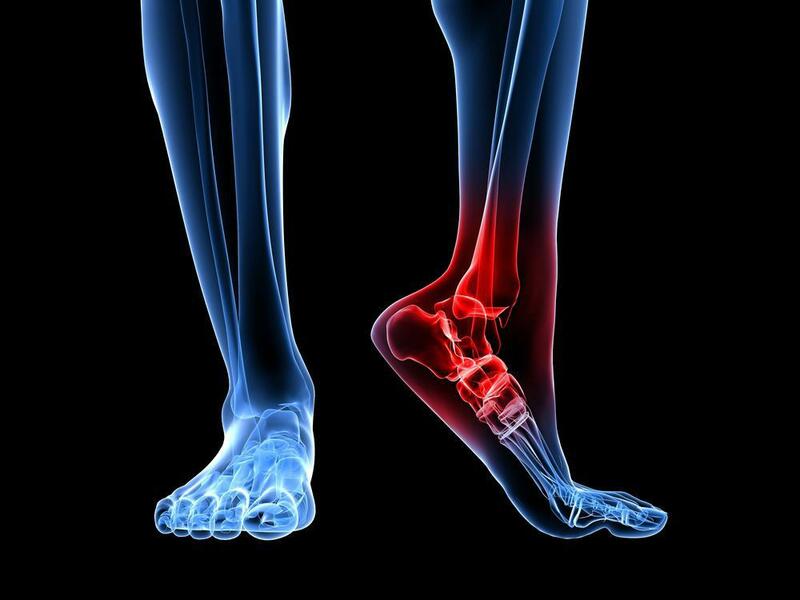 Depending on the type of fungus that’s involved, it can even spread to the skin of your feet. If your immune system or your circulation are already compromised (like they are in diabetics, for example), the infection can cause far more serious issues. When an infected nail affects the skin surrounding the nail bed, the area can become more prone to cuts and scrapes. That means you’ll be much more likely to develop other infections that can quickly spread. In people with diabetes, foot infections are a common cause of toe, foot, and lower limb amputations. In addition to restoring the health of your nails and feet and helping to prevent further infection, treating fungal toenails can also help you feel more confident about the way your feet look. With summer just around the corner, that means you can look forward to slipping on sandals or going barefoot. Thick, misshapen, discolored toenails aren’t just unattractive, they’re also a clear sign you have a fungal infection — and that’s enough to make anyone feel self-conscious. Animas Foot and Ankle is a leading provider of state-of-the-art treatments for toenail infections, and we’re committed to helping every patient find the best solution to help them get better. Ignoring a toenail infection will only allow the infection to become more serious and even spread to other areas. The key to overcoming stubborn infections is to seek care as early as possible. To learn more about the fungal treatment options we offer, book an appointment online today.